Not all personal injury lawyers understand or have experience with the laws that govern the rights of individuals hurt at sea. 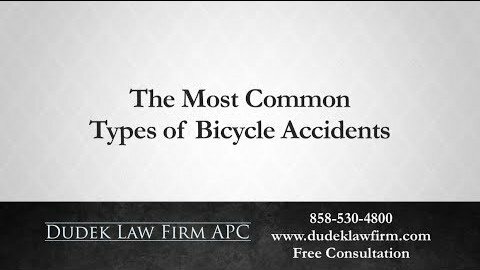 While the legal issues may differ from onshore accidents, many of the consequences are the same. These may include devastating injuries, mounting medical bills and losing the ability to work temporarily, and sometimes, permanently. 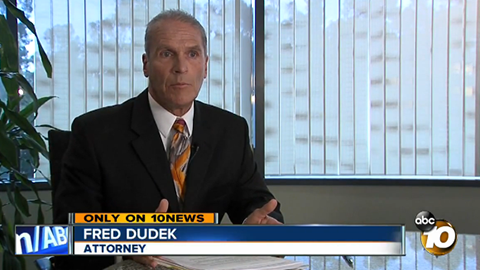 San Diego maritime attorney Frederick M. Dudek regularly works in the field of admiralty and maritime law on behalf of injury victims and their families. Consequently, he knows the possible complexities of these cases. If you were hurt while working or traveling on the water, or if a family member suffered fatal injuries out at sea, Frederick offers the personalized support gained from a small law firm without sacrificing the resources, legal technologies and courtroom experience found in larger firms. 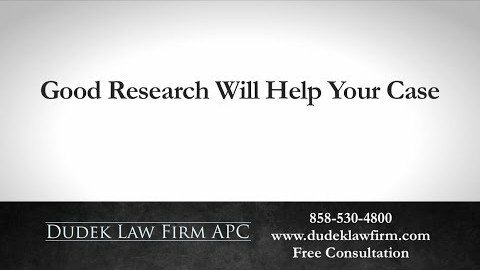 You can rest assured that your case is getting the attention and representation it deserves. How Can I Pay My Bills after an Injury Working at Sea? Maritime employers do not always take the necessary measures to provide safe equipment and adequate training to protect their employees. 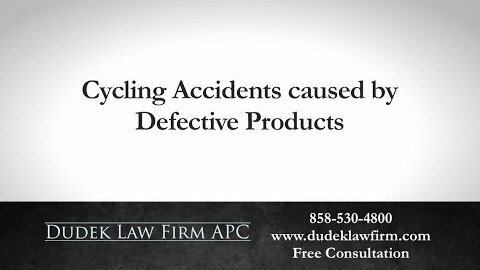 This negligence can result in hardworking seamen, fishermen, cruise ship employees, longshoremen and other workers suffering serious on-the-job injuries from otherwise preventable accidents. Although federal law guarantees injured seamen compensation through maintenance and cure, it may not be enough to cover the true financial cost of their injuries. Their employers may either refuse to pay or offer improper amounts of maintenance and cure. 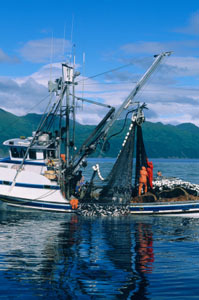 In addition to causing immense medical expenses, these injuries often impair the seamen’s ability to continue working. In turn, this loss of income harms the seamen’s families. Under the Jones Act, injured maritime workers may have the right to file a lawsuit against their employers. Frederick uses his experience to assist those hurt because of improper maintenance, negligent employees or crewmembers as well as a lack of on board supplies in ship accidents. What Should I Do If I Got Hurt on a Cruise? Report what happened to the cruise line immediately. If not, some companies may attempt to discredit the claim by stating you never reported it. This then leaves them free to deny their responsibility. 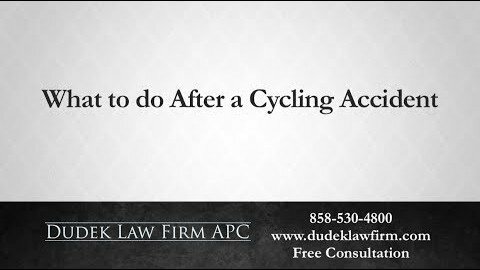 Speak to qualified legal counsel as soon as possible after a boating accident or injury. You do not want to miss important deadlines. 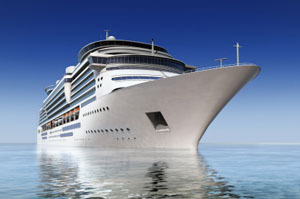 Injured cruise passengers have rights under the law, but they must act quickly to benefit from them. If you are a paid crewmember working aboard a cruise ship, you may have a right to obtain compensation under the Jones Act and other maritime laws. 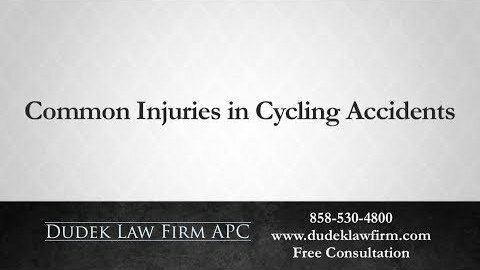 The timeframe to pursue compensation for your injuries varies depending on the specifics of your claim. Thus, you should discuss your injuries with a maritime attorney in San Diego for more information. 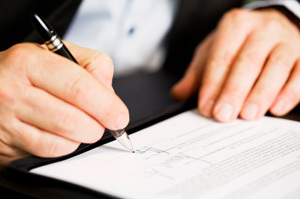 Should I Accept an Injury Settlement? Cruise companies will do anything in their power to prevent you from bringing a claim against them. 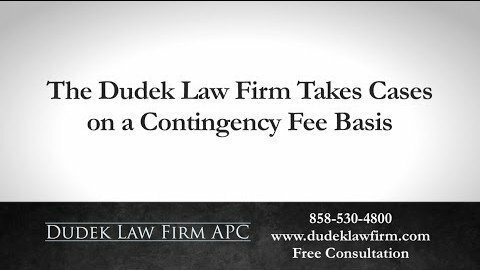 This may include offering low cash settlements or free cruise vouchers in an attempt to avoid lawsuits after accidents on cruise ships. 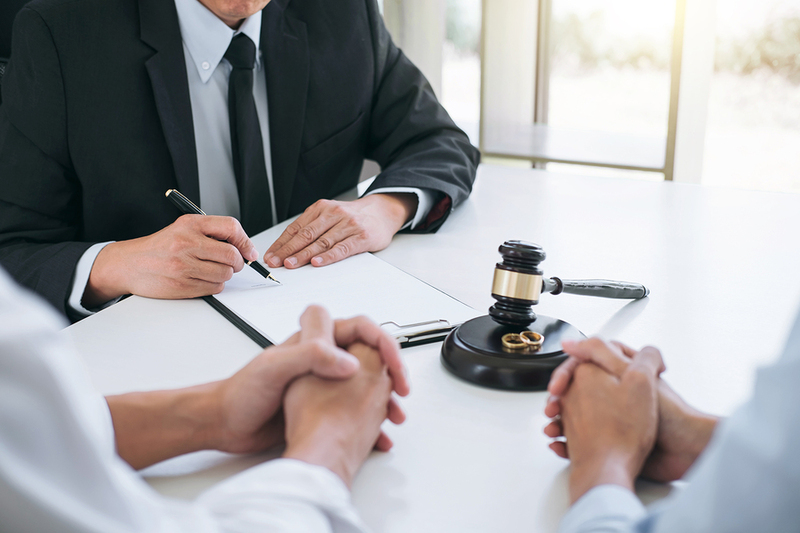 This settlement offer will often not be able to cover any medical expenses you incurred because of the injury, nor will it adequately compensate you for any additional damages or suffering. If the cruise line has made an offer to you, do not accept it without first consulting with your own legal counsel. Unfortunately, negligent and dangerous actions by boat operators continue to cause many serious injuries every year. According to the Coast Guard, alcohol is the most common factor involved in fatal boat accidents. Some may feel that they do not need to be as diligent behind the wheel of a boat as they are behind the wheel of a car. But, this is simply not true. 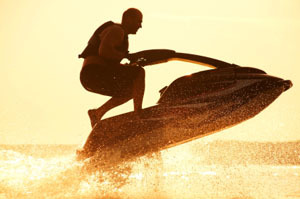 Many individuals hurt in boating accidents or Jet Ski accidents are uncertain about taking legal actions against the operator at fault. Maybe they personally know this person, or the operator made a promise to assist them with paying for any bills related to the accident. 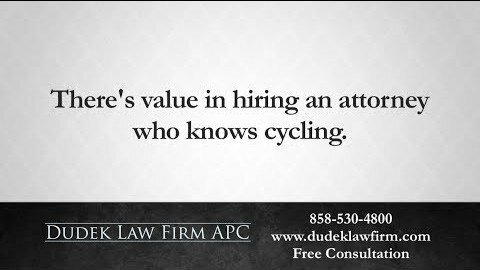 Whatever the situation, speaking with a lawyer about what happened does not mean you have to pursue the claim right away. Maybe the boat operator will come through and provide the compensation you deserve outside of court. However, more often than not, victims are left holding the bill. Taking action as soon as it happens ensures that, if and when you need legal assistance, all you need to do is call your maritime attorney. 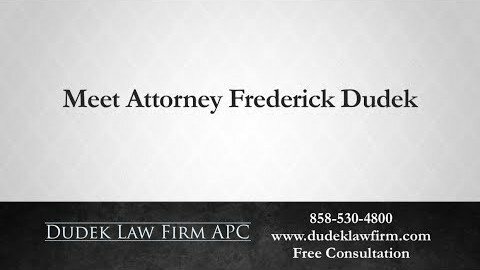 With attorney Frederick Dudek on your side, he will work hard to make sure that a court of law holds those responsible for injuries caused by negligence accountable. These parties may include your employer, a crewmember or reckless boater on the water. 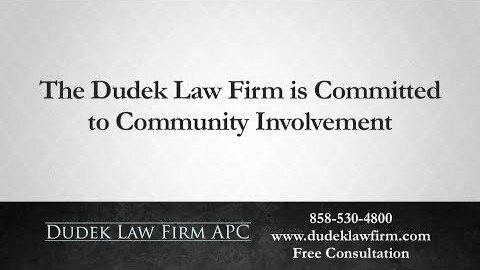 Our law firm has the knowledge and resources necessary to assist injured people. We want to help you get justice for the harm you suffered. Please speak with us today by calling (858) 530-4800 or submit our online form.